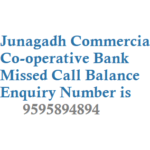 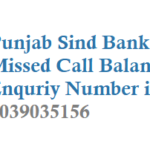 If you are a customer of Purvanchal bank and would like to know your account balance details then you can get by just giving a missed call to below number from your registered mobile number. 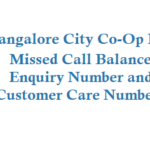 Upon 2 rings call disconnects and you get your balance details as a sms. 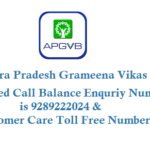 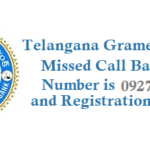 Giving missed call to 92665 92669 is free of charge and you can use 24*7. 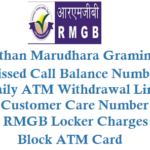 For ATM Related Queries you can call toll free number 180030000620 or 8106573542. 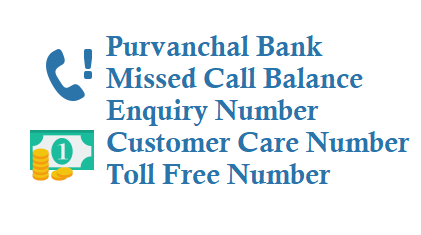 Purvanchal Bank gives Locker Facility to all of its customers and the Locker Rent charges are Rs 1125 per annum.